Exceptional Views!! 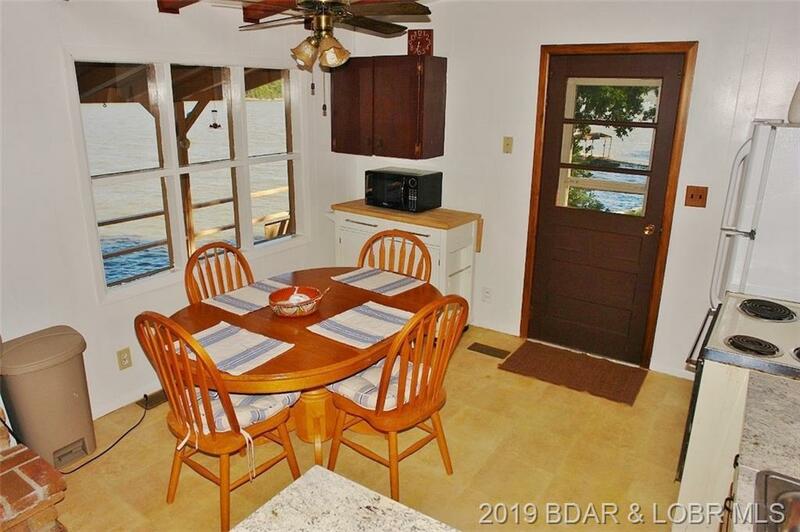 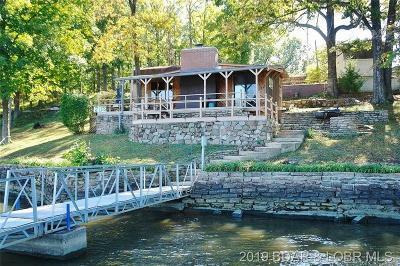 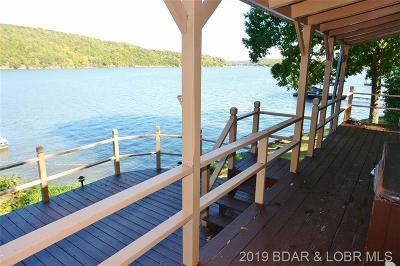 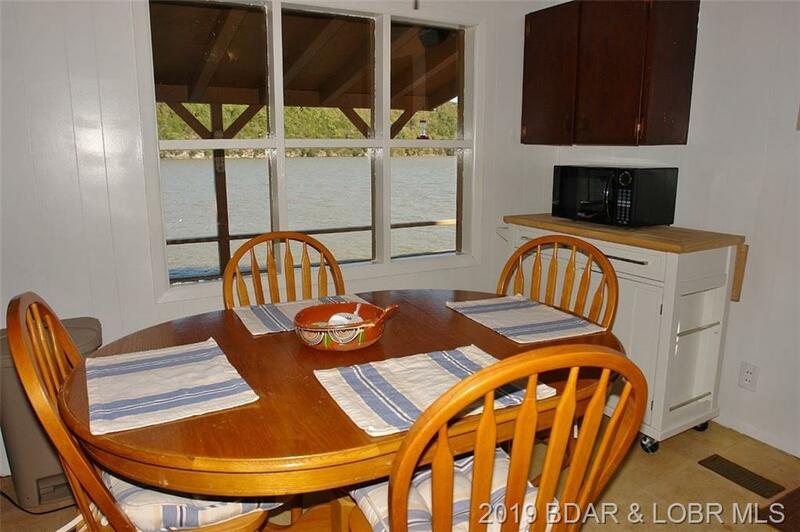 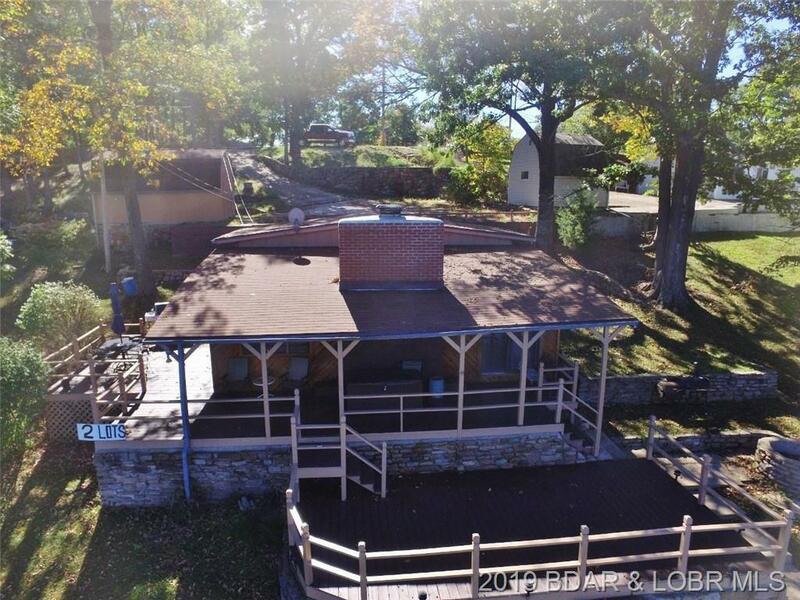 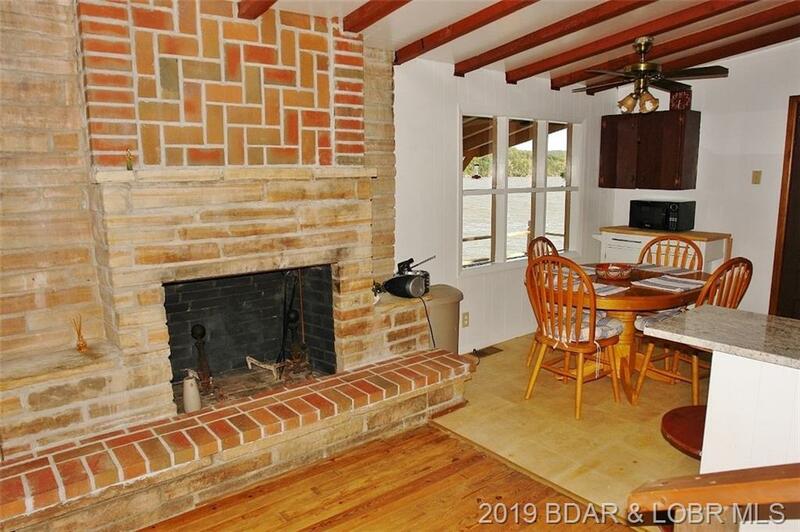 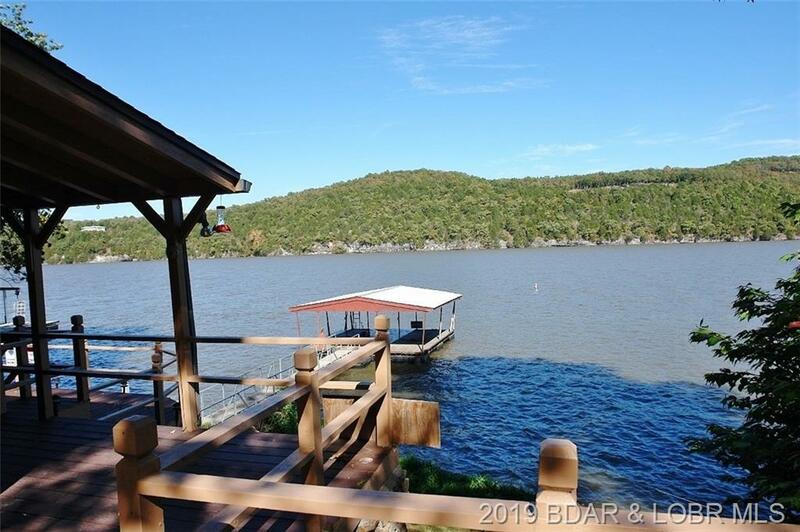 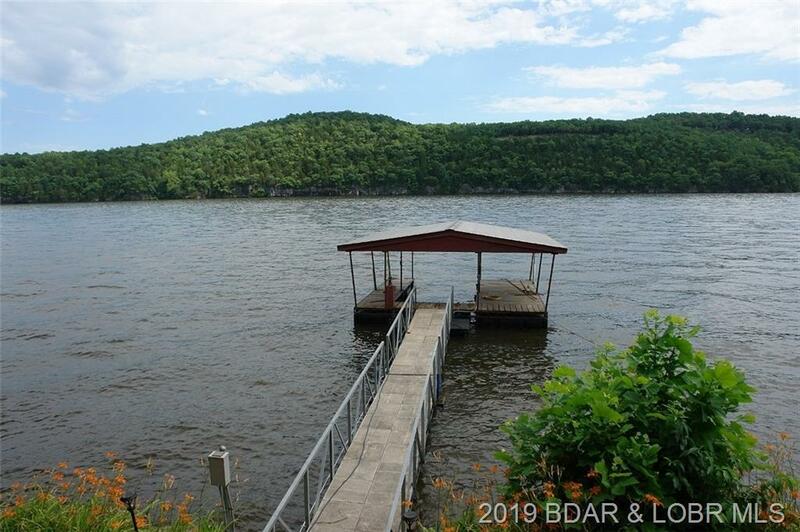 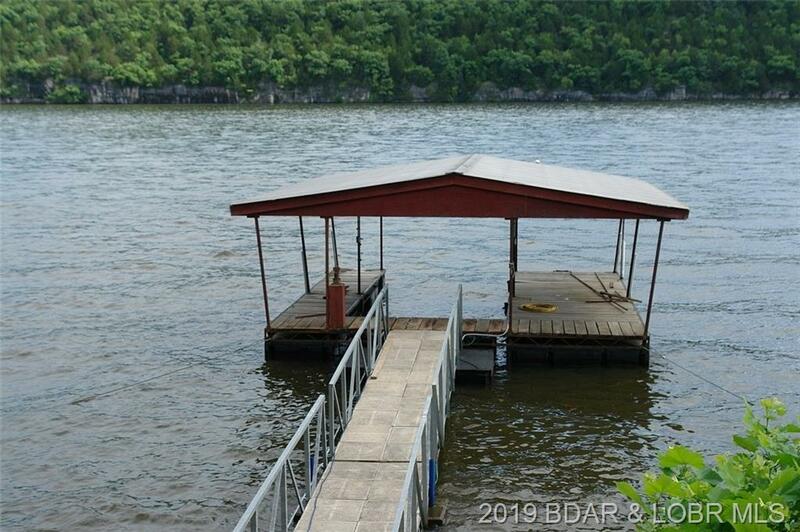 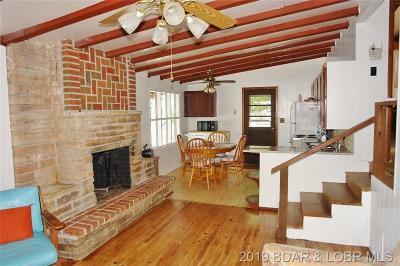 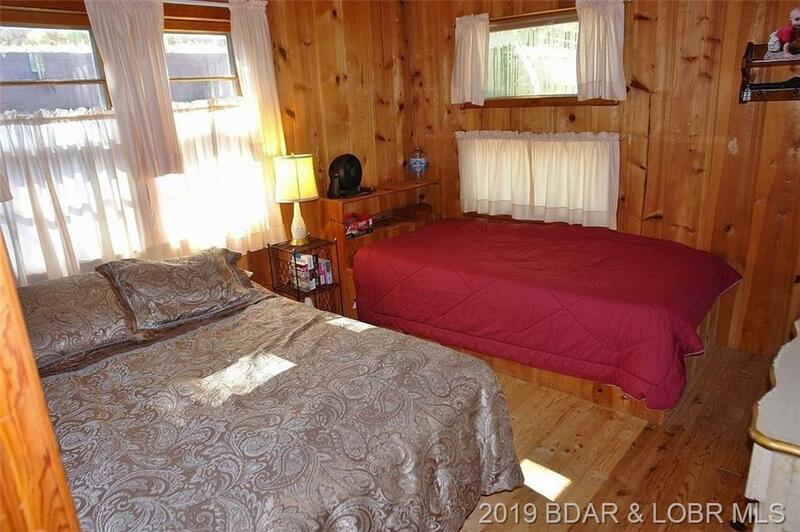 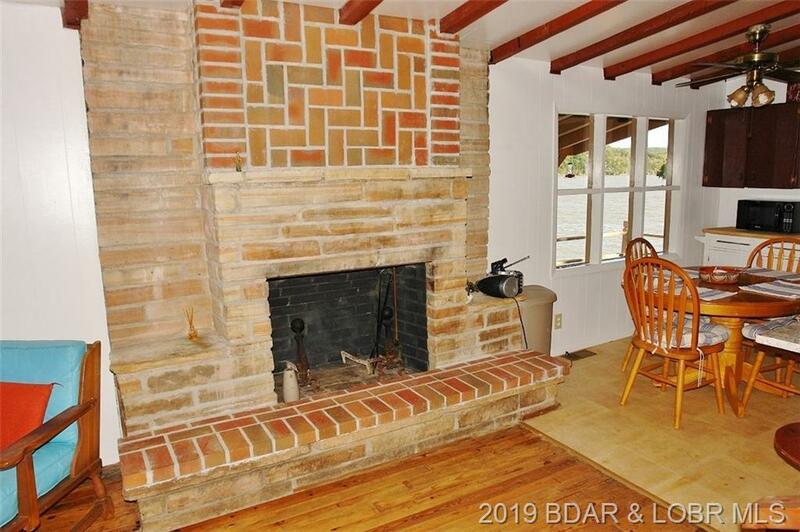 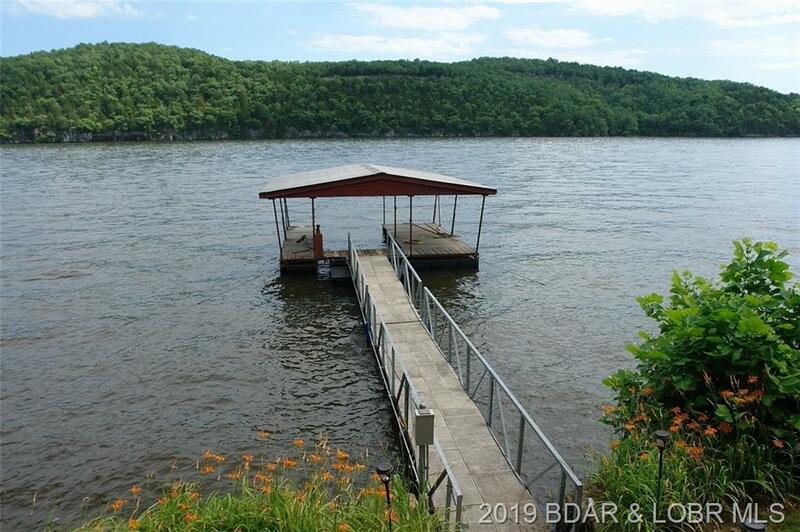 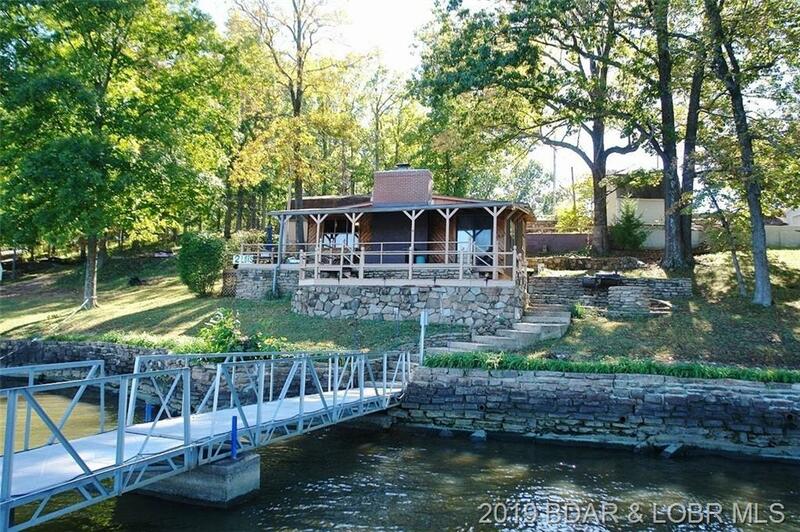 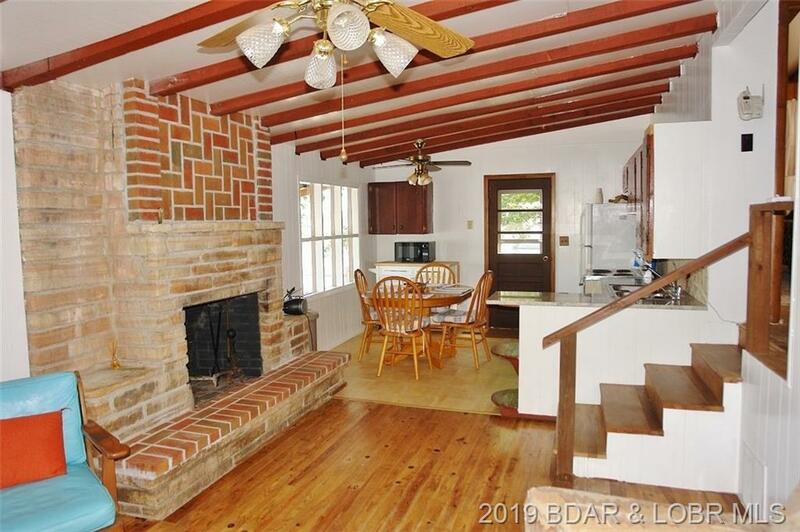 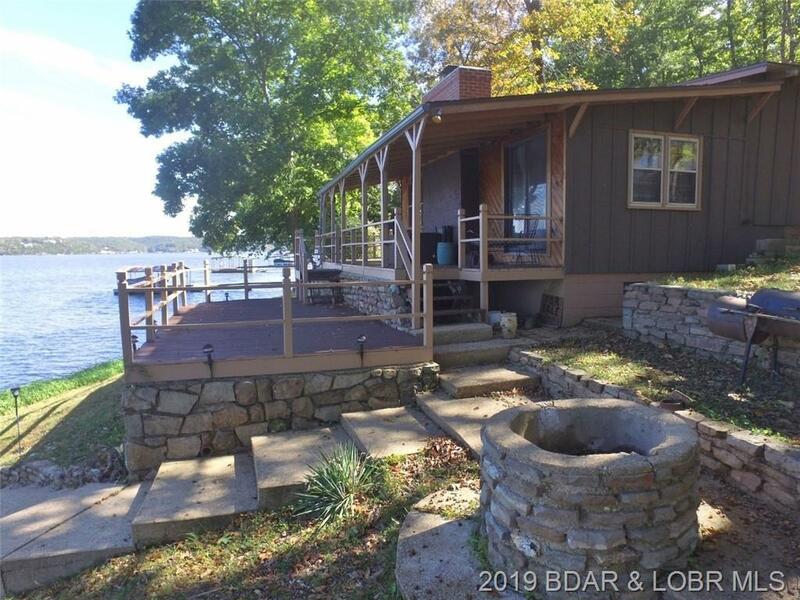 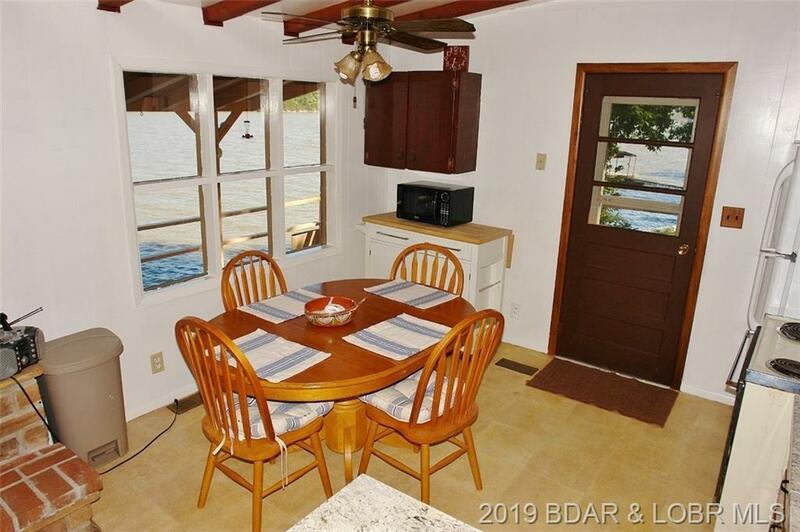 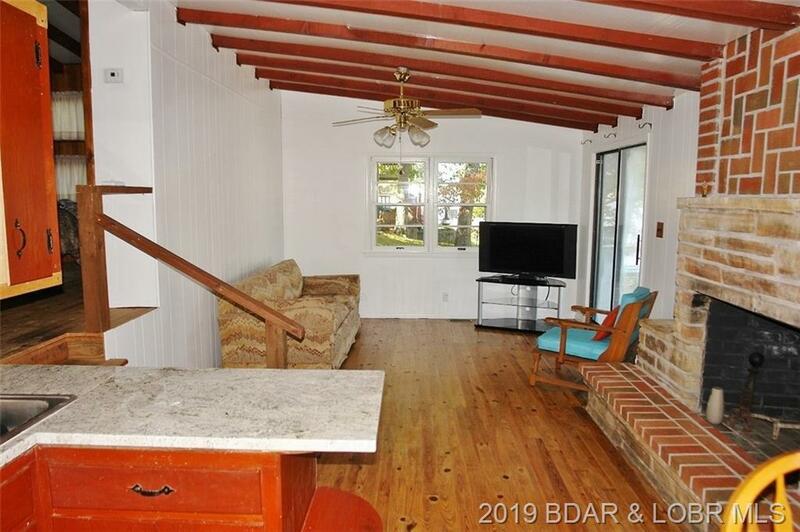 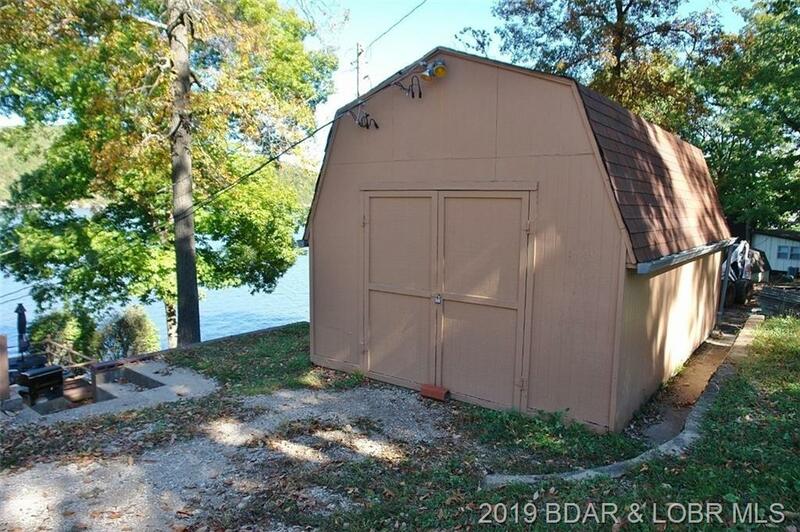 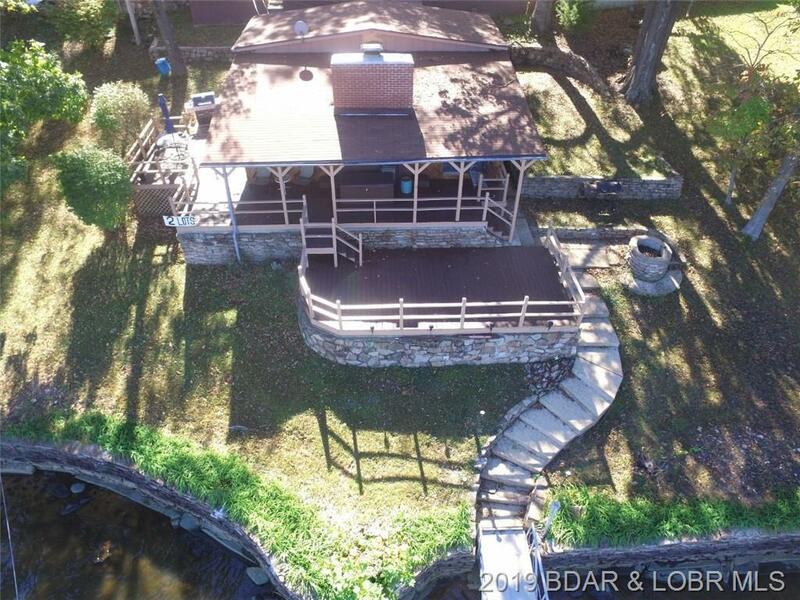 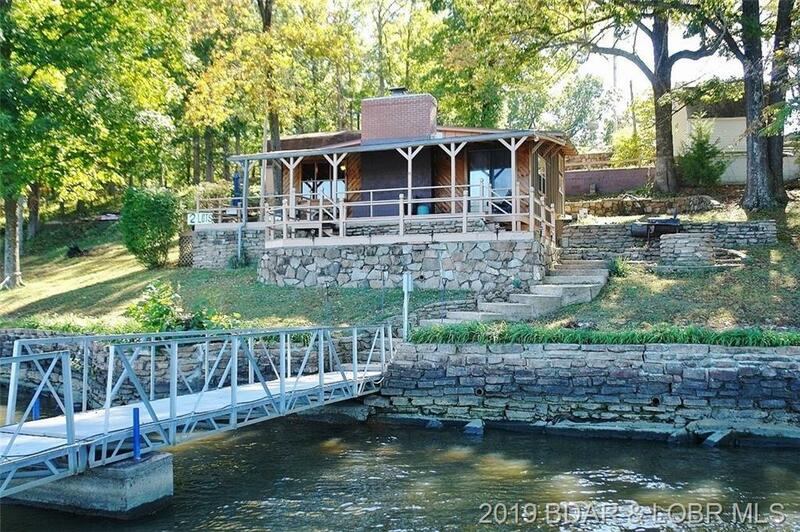 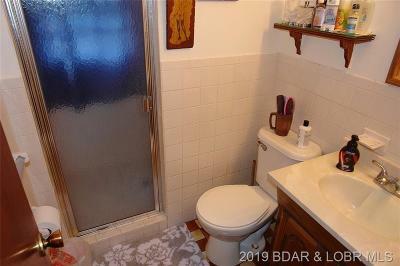 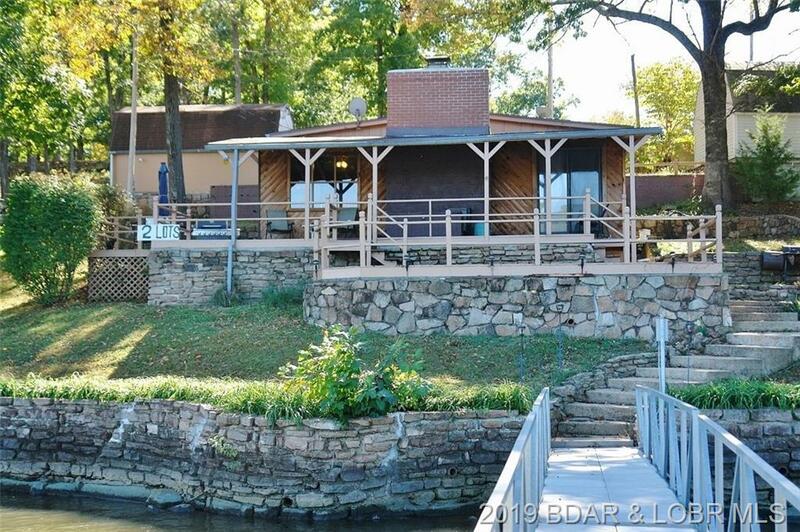 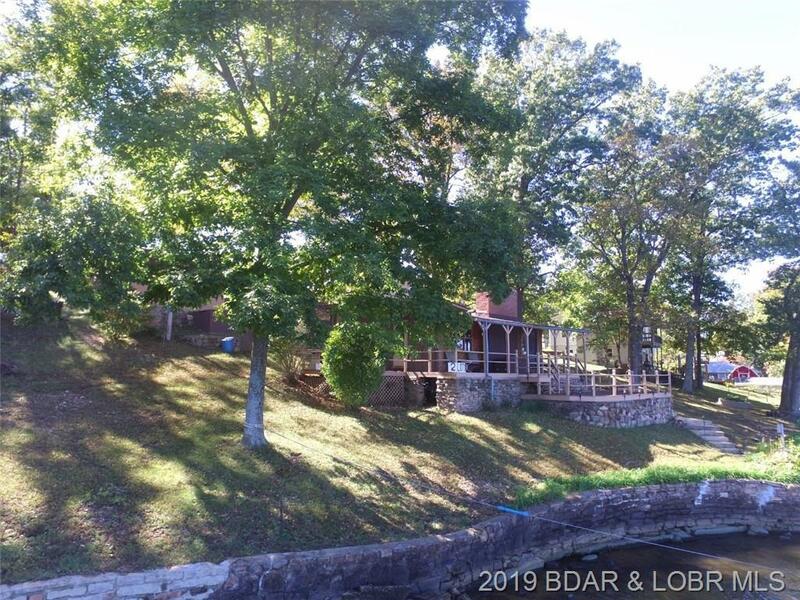 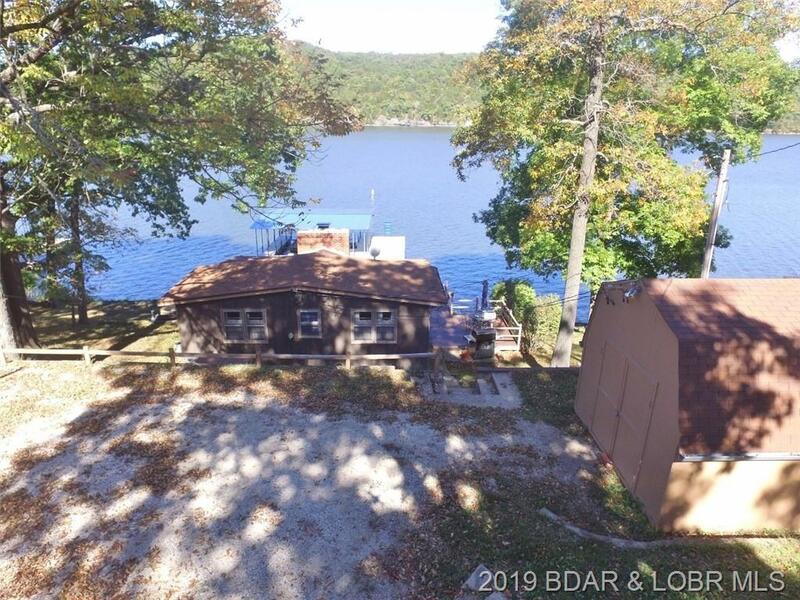 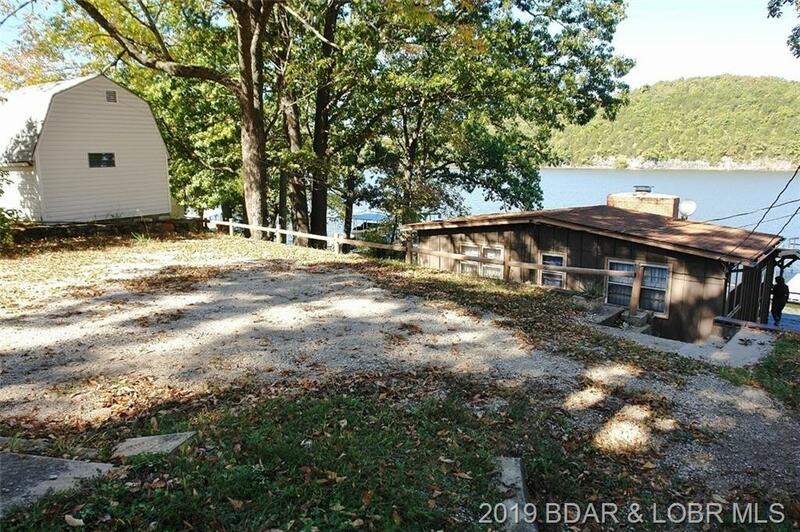 Now is the time to admire the beauty of the Ozarks from this terrific lakefront location. 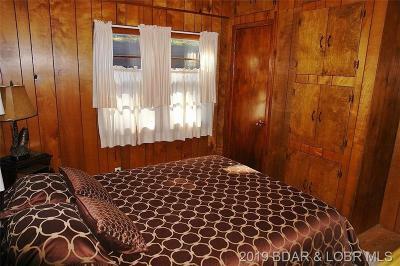 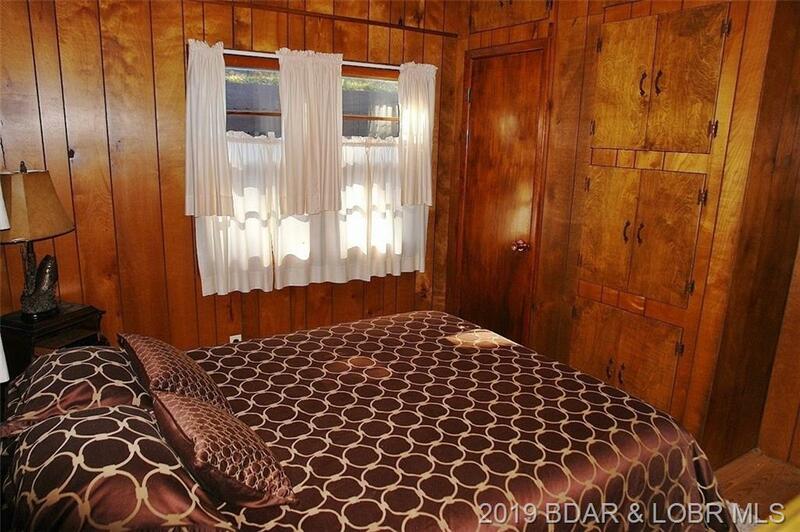 Timeless cabin that can be dressed up or enjoyed just as is!! 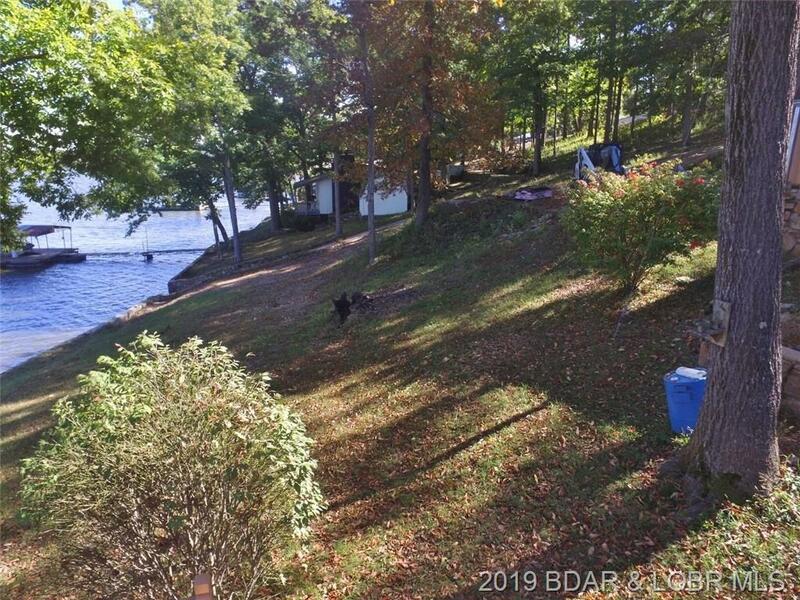 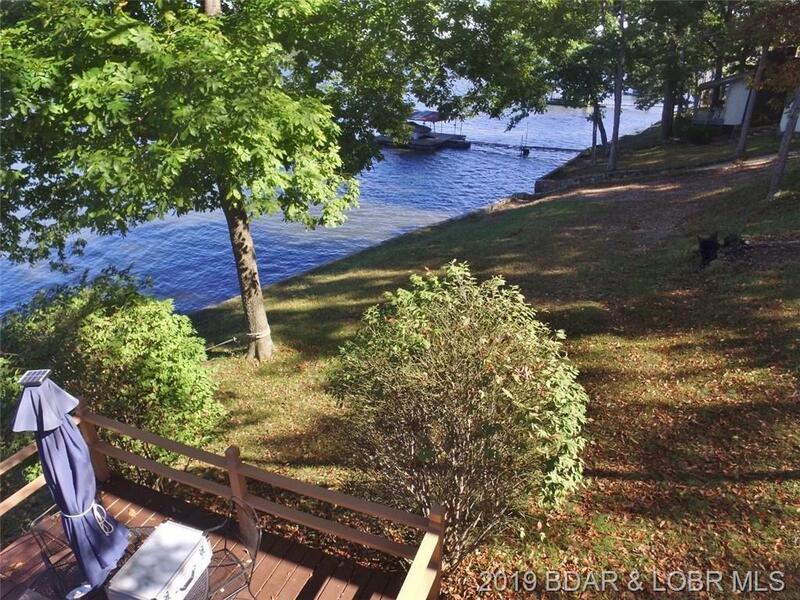 Two lots offer the space for privacy, patio for grilling, open and covered decks to enjoy all seasons of the lake life. 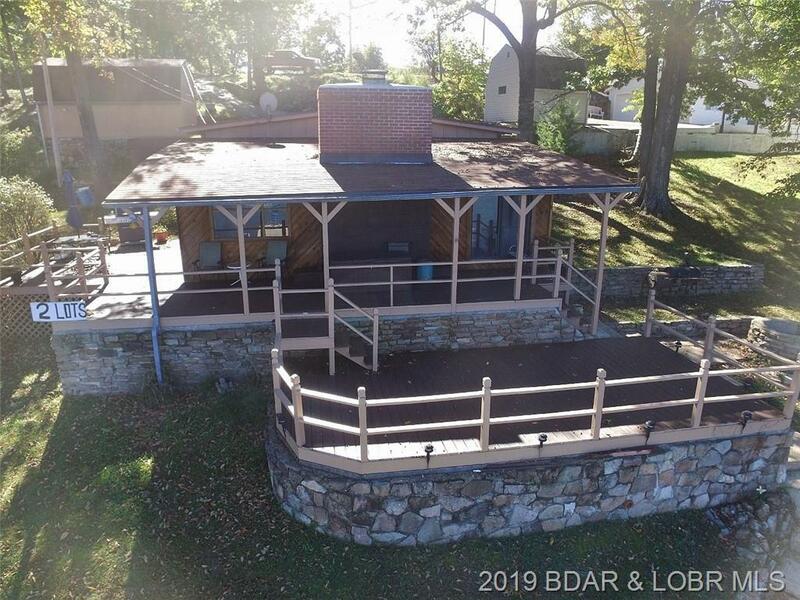 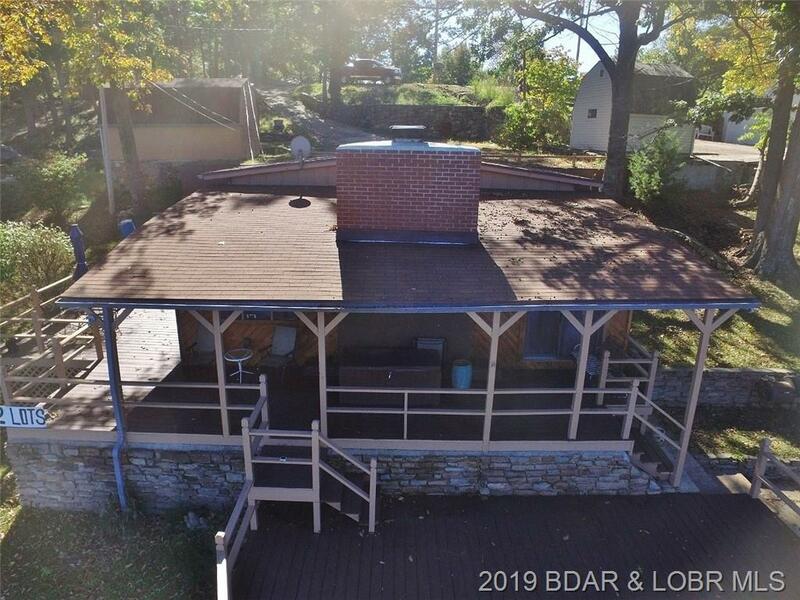 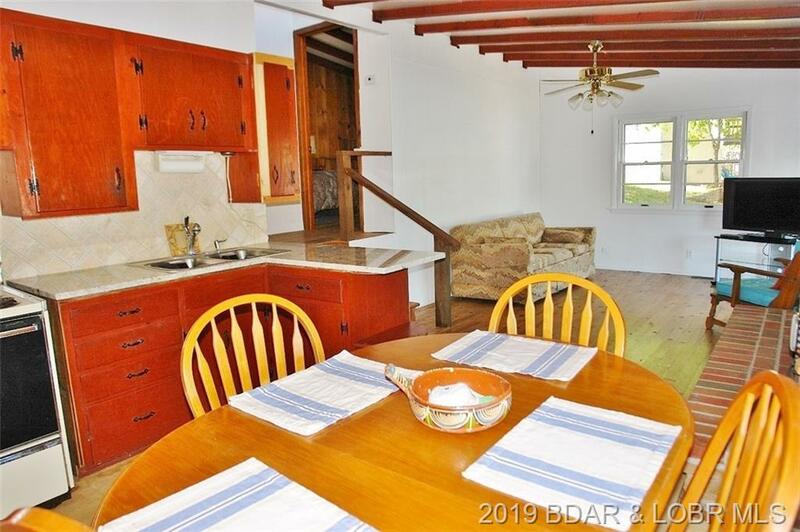 There are many updates that include newer roof, interior electrical updates, HVAC, impressive wood burning fireplace refaced inside and top rebuilt by the current masonry owner. 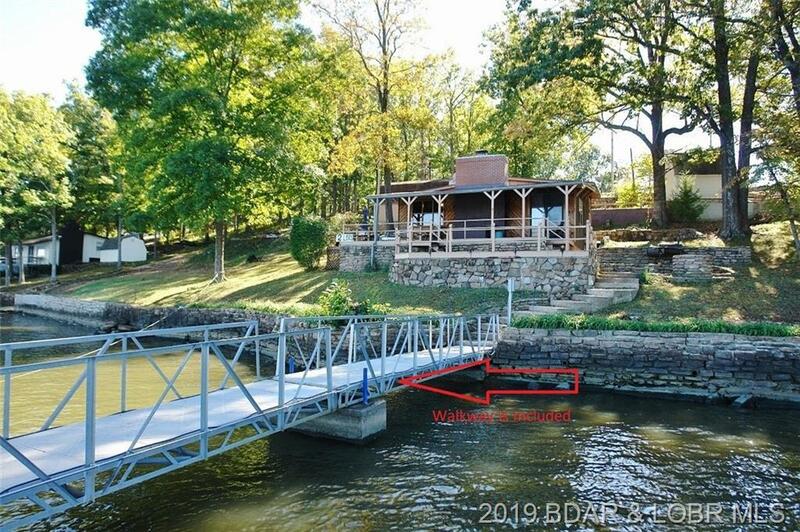 Dock walkway will convey, furnished per list, outside shed storage. 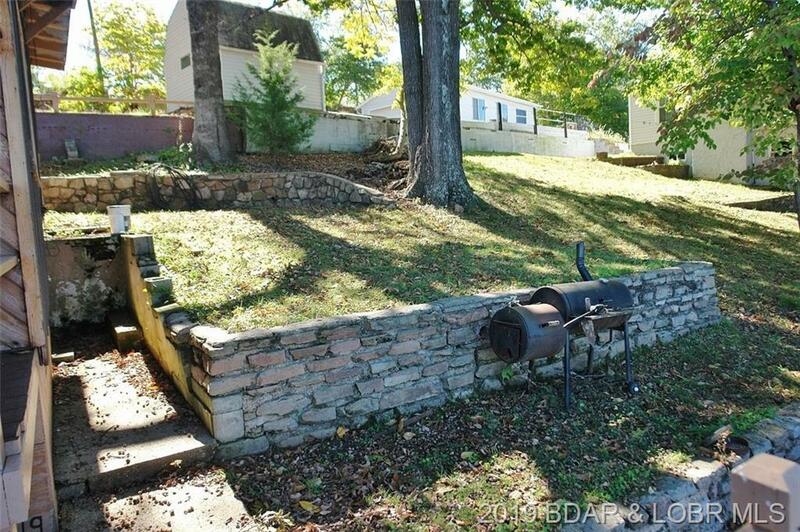 Blacktop to the door, with tons of parking either up top or down the part concrete drive. 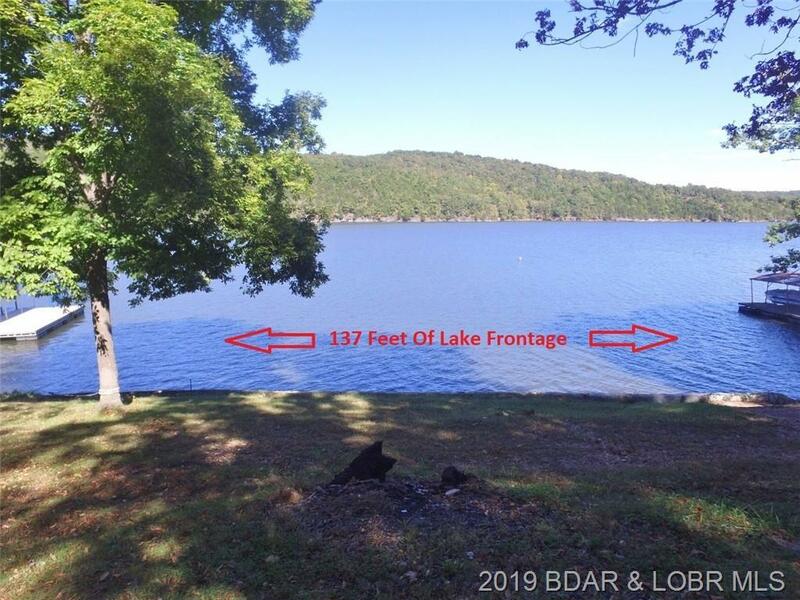 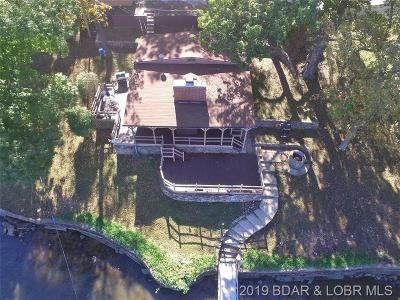 Come see what can become your new lake home!